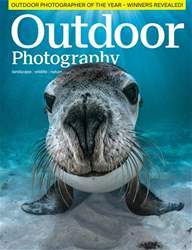 In this month’s OP we talk to one of America’s leading commercial landscape and adventure photographer’s Marc Muench; David Ward explains why photography should be considered as an art form; Pete Bridgwood captures the spirit of a Skye seascape; and Peter Cairns on if the growing popularity of wildlife photography will lead to a loss in creativity. 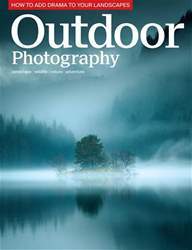 •	We delve into Peter Essick’s stunning new book The Ansel Adams Wilderness and Lee Frost offers advice on how to shoot compelling travel photos. 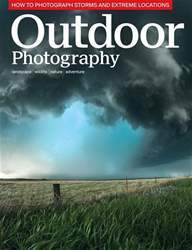 •	Andrew Baskott unlocks the photographic potential of a local meadow, and Laurie Campbell adopts a new approach to photographing gannets on the Bass Rock. 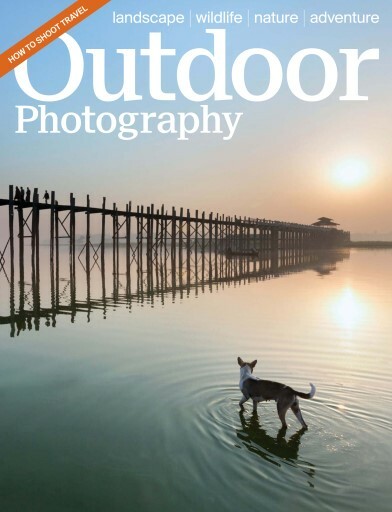 •	Kris Worsley on why an optimistic outlook is necessary for successful wildlife photographers and Steve Young reveals his birding highlights for August. •	Andy Luck puts the Nikon D5300 to the test, and we review four innovative charging devices. 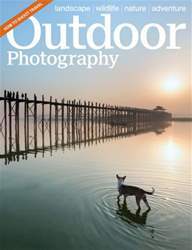 • Plus news, reviews, and 10 beautiful viewpoints for you to go and shoot this month.